People who are planning to move overseas have a lot of things on their mind. Moving is no easy task. This is because of the fact that there are about a million decisions to make. 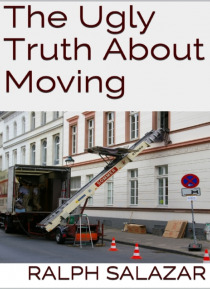 Some people think that the decision to move will be the hardest they encounter. They are wrong. Once you have made that decision, it will only open the floodgates containing a lot of other small decisions concerning how, … what, where, and when to move. One of the decisions you are facing would be choosing an International or Overseas moving service. Grab a copy of this ebook today.